Little Women or Meg, Jo, Beth, and Amy. 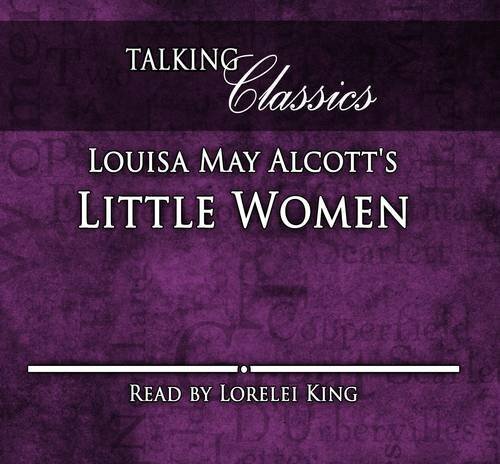 Little Women, Or Meg, Jo, Beth, And Any. The dreams, pranks, misfortunes and courtships of the March girls form a charming family portrait. Publisher Audio Book Contractors, Inc.
8/13/2011 Nicola Nugara said: Heartwarming story on family life. Jo March, the real heroine, my favourite and unforgettable.